Today is the beginning of tomorrow. With the world becoming the smaller place, people and cultures are mixing more than ever, finding futures intertwined. Regardless, cultural differences are still present. Diversity makes interactions interesting, fun and sometimes challenging. We invite you to give your view of Asia and Europe’s connections of the future, the diversity of the now and the interesting challenges of a small world with big populations. Imagine the connection between Asia and Europe. What does it mean for you? How do you see the two regions relate with each other? 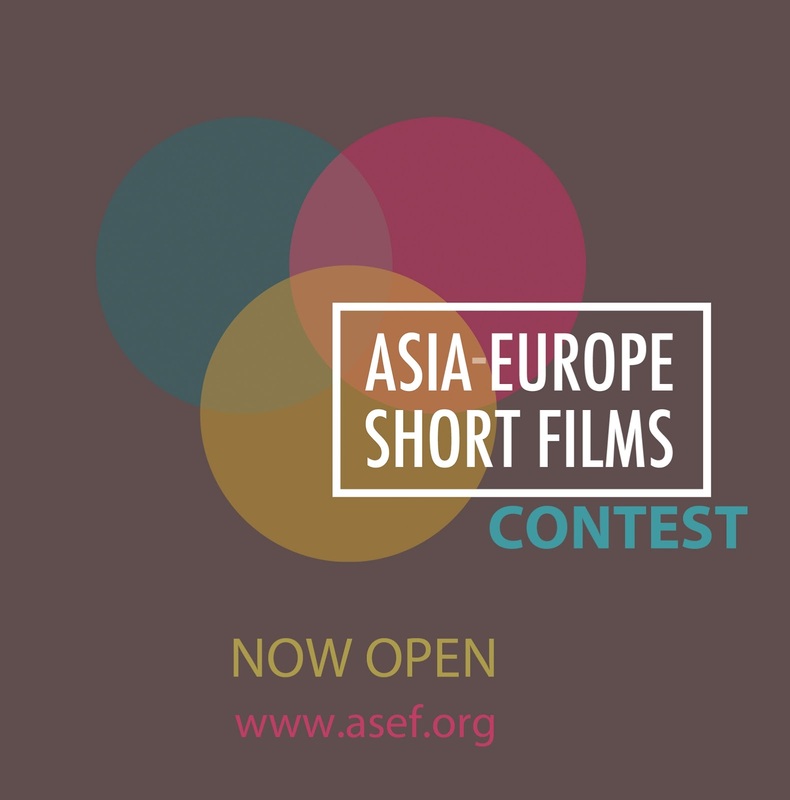 Express your views in a short, up to 3 minute film of any type (animation, documentary, fiction, mobile phone video) be it related to cultures, arts, environment, education, economy or individual relationships, and take part in the first Asia-Europe Short Film Contest. 5 winners selected by the Jury and special online public voting will receive SGD 5000 and a 2-day filmmaking workshop in Singapore. Make a short, up to 3 min film of any type ­– animation, documentary, fiction, mobile phone video – to express your view of Asia-Europe relations. Upload it online (http://www.asef.org/index.php/shorts) before the 9th April. 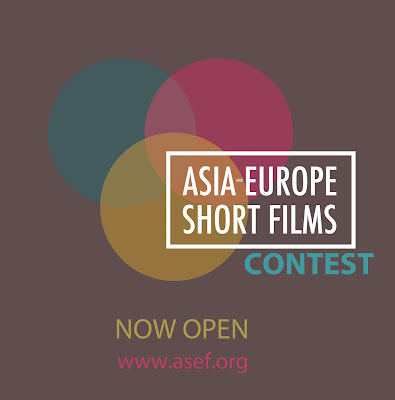 Vote for the short films on the Asia-Europe Foundation website and encourage your friends to vote for yours. Win and fly to Singapore to receive your award. For more information, please go the Asia-Europe Foundation website. Start making your films now!